With the increasing amounts of low cost airlines and the decreasing amounts of limitations to travel at the moment, now is the perfect time to book a city break. The traditional city break hot spots such as Paris, Prague and Rome are still popular, but for 2014, some new cities are making their mark on the City Break market. Here are a few that have caught our eye. Now, where’s our passports…. 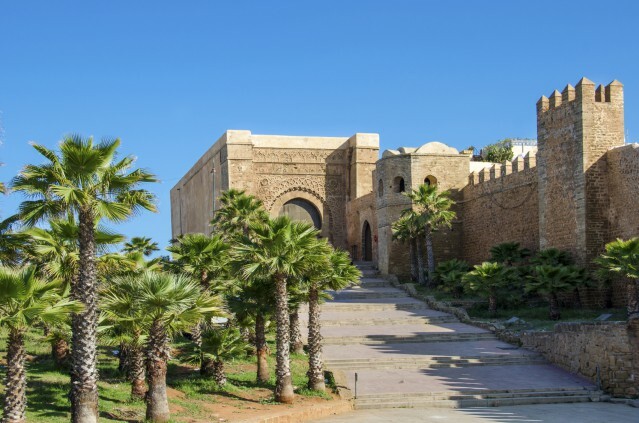 Being more laid back than Cassablanca, but just as cosmopolitan as Marrakesh, Rabat has a long and rich history, with plenty of monuments and colonial architecture to show for it. Rabat is an excellent place to eat and shop. Traditional kebabs and tagine are on offer in the restaurants, as well as meat and pasta based dishes. The authentic medina has a vast offering of rugs, ceramics, crafts and clothes. On the to-do list should be the Andalusian Garden, planted with Cypress, Lemon trees, Roses and Boygainvillaea, the Archaeological Museum, the beaches of Essaouira and the Oudaias Kasbah, a majestic 12th Century fort. 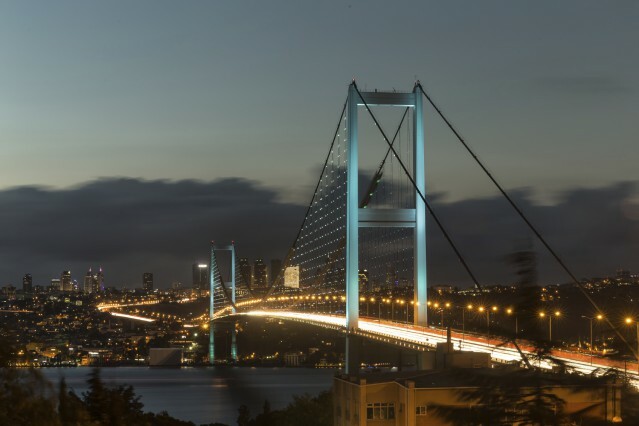 Istanbul is the cultural heart of Turkey. 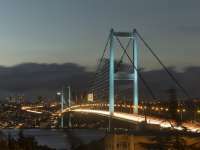 It is without doubt one of the world’s most beautiful cities, perfectly situated on the Bosphorus Straight dividing Asia and Europe. It is the only city in the world to be split between two continents. The Blue Mosque is a must for all visitors, as is the ancient cathedral Aya Sofia, the Galata Bridge and the Topkapi Palace. Prepare for an assault on the senses as you enter the Grand Bazaar, one of the world’s largest covered markets. There are over 5000 shops selling variety goods including leather, spices, brightly coloured jewellery, scarves and carpets. 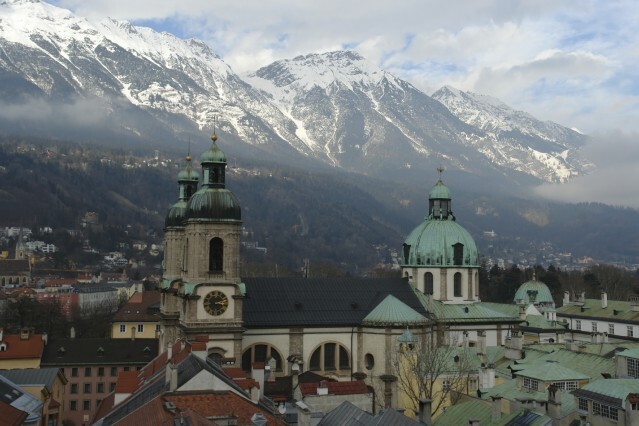 Innsbruck is best known for its ski resorts, nestled in the heart of the Tirolean Alps. But there is more to the city than just skiing. You can stroll around medieval lanes, marvel at the architecture and relax with a drink in the city’s riverside bars. Innsbruck is a historical city with many museums and attractions such as Ambras Castle and the Cathedral at Saint Jacob. It is also home to the largest zoo in Europe! Innsbruck is a lively city with a good selection of bars and restaurants serving both regional and international cuisine. And with the Alps as a backdrop, Innsbruck is full of beautiful photo opportunities! ‘Feel the Breeze’ is Gothenburg’s tourism association strap line, and by looking on the website, it’s not hard to see why. 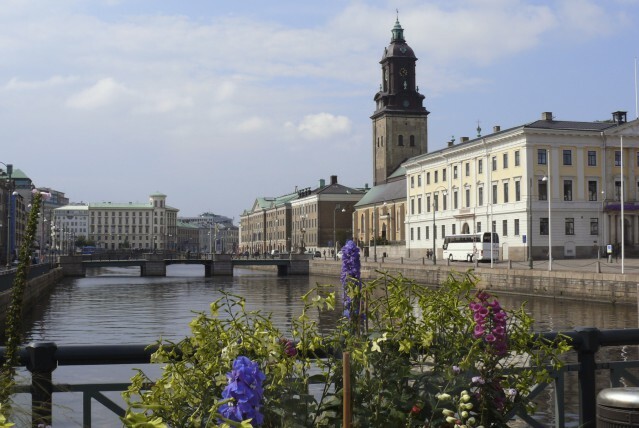 Sweden’s second city is rich in nature and its suburban archipelago is nothing short of inspiring. Boat tours, festivals, parks and even a vintage rollercoaster add to the charm of this small but buzzing city. Lively nightlife and bustling bars can be expected when the sun goes down, and given the proximity to the sea, it’s not surprising that seafood is a main feature on many of the city’s restaurant menus. Gothenburg is also comparatively cheaper than its more famous sister Stockholm, so a short break here shouldn’t break the bank. 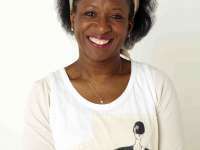 Visit http://www.goteborg.com/en/ for more details. Poland’s capital city is bursting with life. It is among the greenest cities in the world and has Europe’s wildest river flowing through the centre of it, and has the tallest four-faced clock tower in the world! Warsaw’s old town was reduced to rubble during World War II, but it is now a UNESCO World Heritage Site. Historical, cultural, and engaging- Warsaw is a city of contrasts that will leave the visitor amazed. And, as a result of low cost air fares and affordable food, drink and transport, this colourful capital city has become increasingly popular with tourists. Visit https://www.um.warszawa.pl/en to discover more. Where do you love to go for a short break?